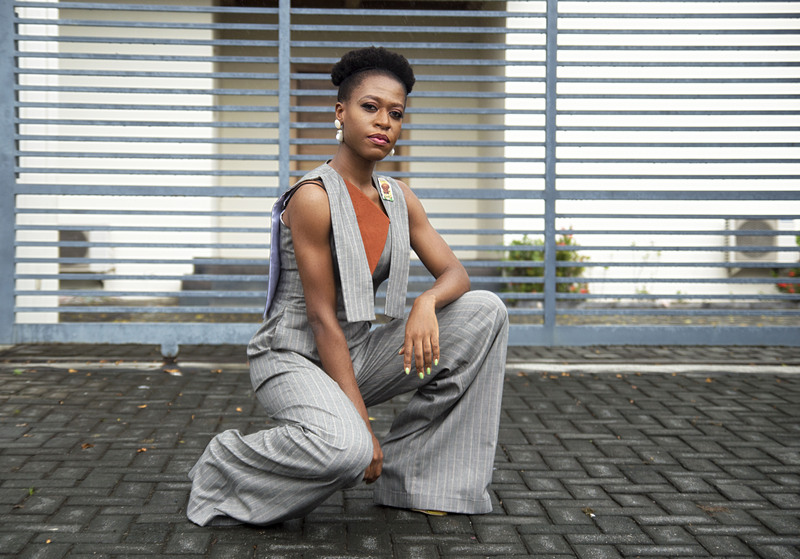 Obsessed with this gorgeous envelope jumpsuit by FIA stocking at Zinkata.. It is such a cool piece and automatically puts you in a really bold mood. I believe it triggers off your bolder alter Ego.. Fashion has that power; To empower and cheer up!Wouldn’t it be great to wear only pieces that make you feel awesome?? Well.. we are here to help you head in that direction. 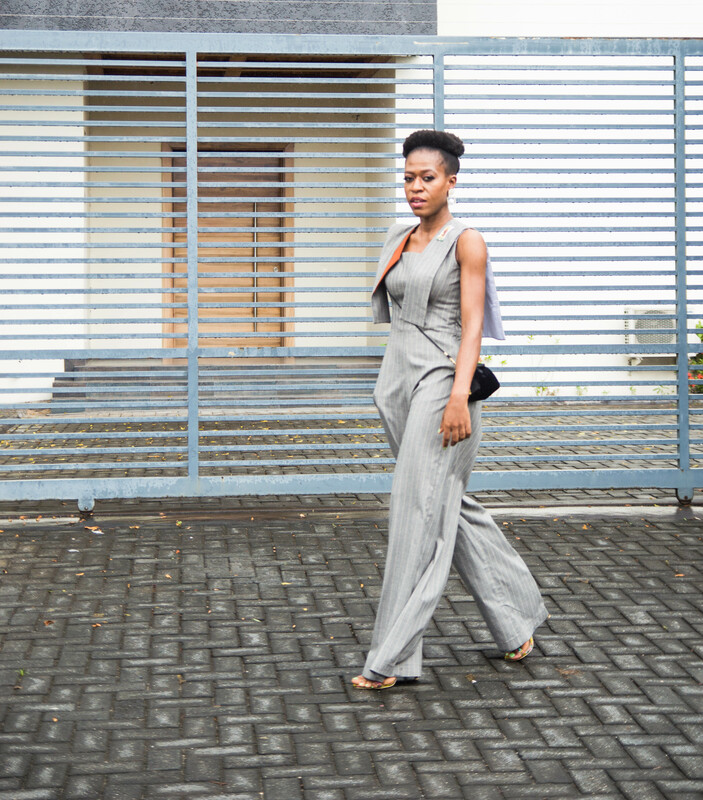 Shop this gorgeous jumpsuit at Zinkata for truly happy fashion moments and happy days all around!